In July, Verizon introduced a new service called Smart WiFi. It was their take on a VPN service that wanted to help you maintain privacy when using WiFi that you may not trust, in order to “safeguard your personal data and online activities from spying cybercriminals.” That’s not all it did, though. It was also supposed to act as an ad tracker blocker, which was arguably its best feature. As of this week, it no longer does that. 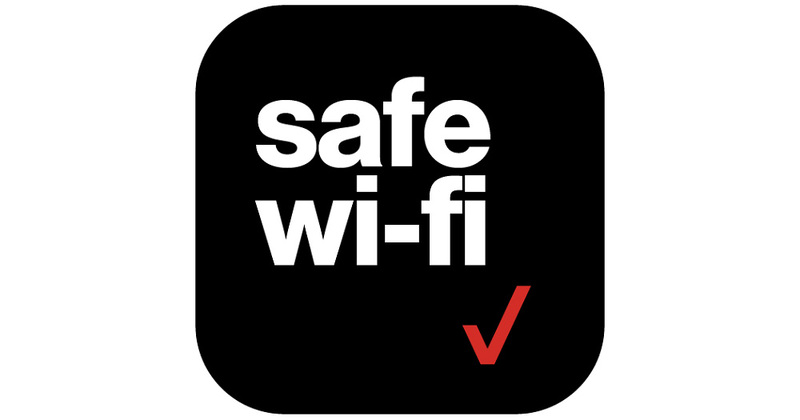 A reader pointed out to us that starting October 9, Verizon discontinued the Block Ad Tracker feature from Safe WiFi. In other words, the VPN service from Verizon that costs $3.99 per month and originally included two features, now only has one. Why remove Block Ad Tracker? Verizon says in a hidden-ish FAQ that app stores weren’t fans of ad tracker blocking and instructed them to remove the feature as it violated policies. Otherwise, Safe WiFi would be removed. What did Ad Tracker Blocker do? Verizon described it as a way to prevent ad network tracking while you browsed the internet, as well as the ads generated from the apps on your phone. It might show grey boxes over ads that it blocked altogether, plus some websites weren’t accessible at times because of it. Verizon is offering credits for this month’s service if you aren’t happy about the change. You can discontinue usage of it at any time too, by visiting My Verizon.